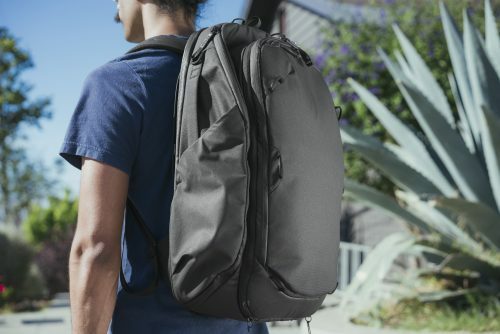 กระเป๋า Travel Backpack 45L ใช้ทำอะไร? 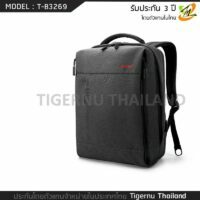 กระเป๋า Travel Backpack 45L ใส่กล้องได้ไหม? 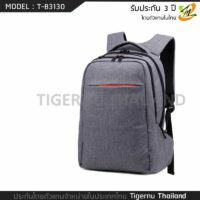 กระเป๋า Travel Backpack 45L ใส่ขาตั้งกล้องได้ไหม? 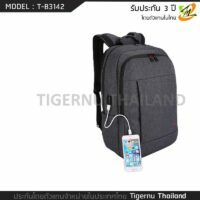 กระเป๋า Travel Backpack 45L กันน้ำหรือไม่? 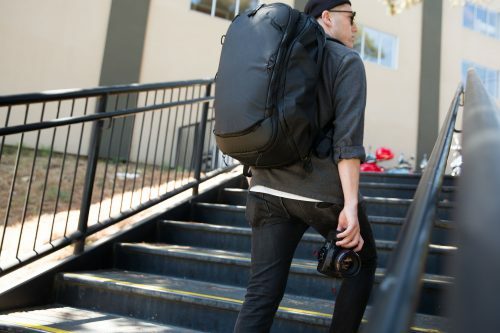 Travel Backpack 45L แตกต่างกับ Everyday Backpack 20L & 30L อย่างไร? ใน package ของ Travel Backpack 45L ให้อะไรมาบ้าง? 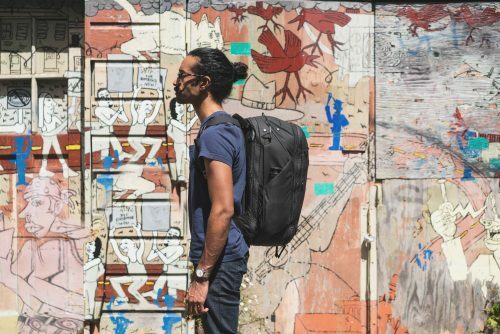 กระเป๋า Travel Backpack 45L น้ำหนักเท่าไหร่? 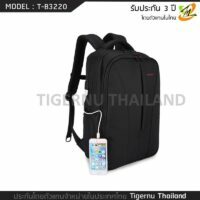 กระเป๋า Travel Backpack 45L ใส่ Laptop และ Tablet ขนาดใดได้? 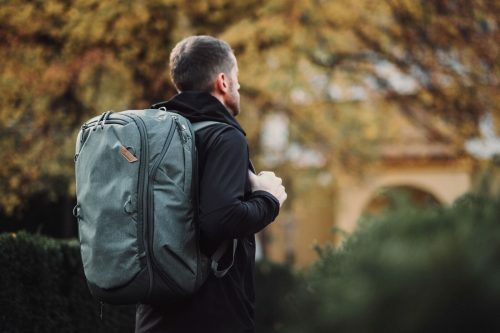 [expand title=”English Version“]A versatile, durable, and beautiful carry-on travel backpack driven by a simple truth: no two trips are the same. 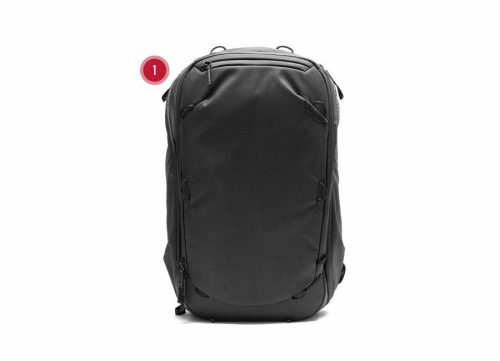 Features top, side, front and rear access via intuitively placed weatherproof zips. 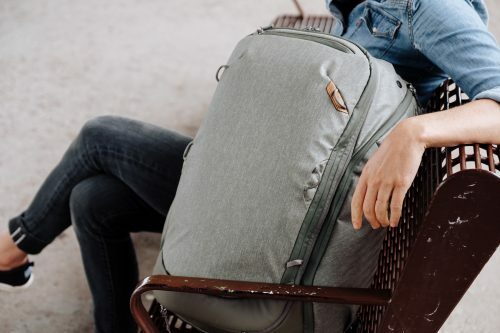 Meets international carry-on size requirements, but expands to be a 45L gear-hauler and collapses to be a 35L day bag, making it unmatched for 1-bag travel. Tons of internal and external pockets, plus a main cavity that’s divisible via a zippered mesh sleeve. 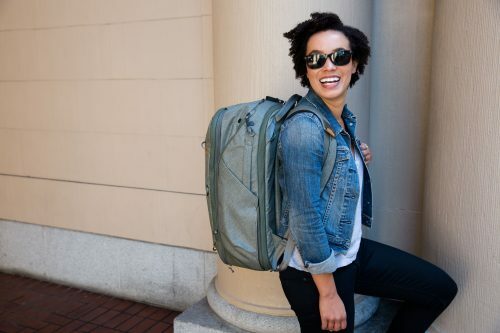 Tuck-away shoulder straps and hip belt use unique magnetic catches to stay magically in-place when checking your bag. 360-degree grab handles. 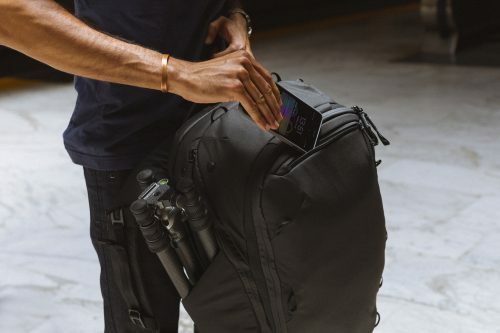 Cleverly concealed external carry straps. 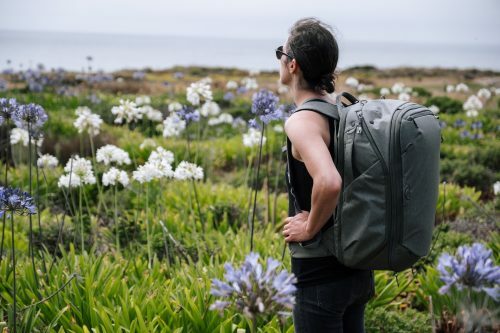 All packed within a sleek, weatherproof 100% recycled 400D nylon canvas shell.